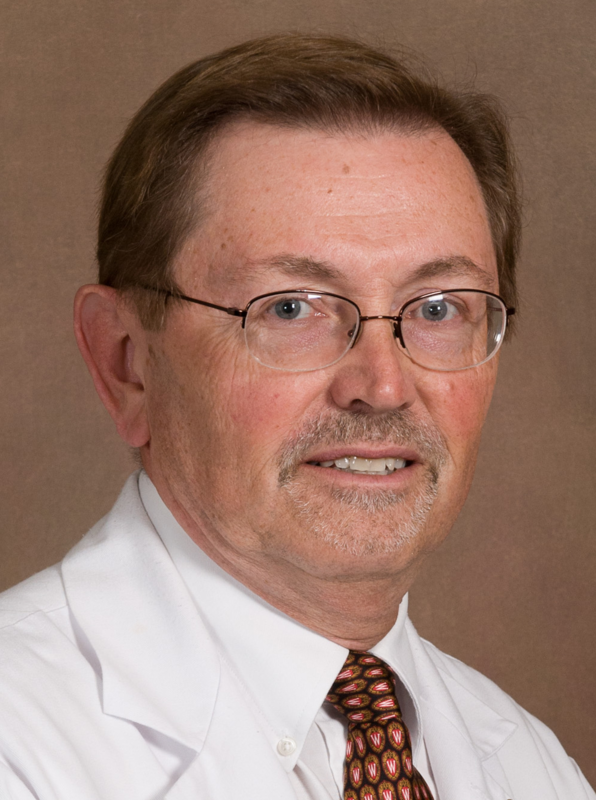 Dale Bjorling, DVM is currently Associate Dean for Research and Graduate Training, co-Director of the University of Wisconsin George M. O’Brien Center in Benign Urologic Research, and Director of the Biomedical Core of the Center at University of Wisconsin-Madison. He directs 2 NIH-funded training programs (one of which is a K12). Dr. Bjorling’s laboratory has a long-standing interest in investigation of mechanisms underlying bladder pain and inflammation. Dr. Bjorling earned his DVM degree at University of Illinois, completed internship at UC Davis and residency in veterinary surgery at University of Georgia.